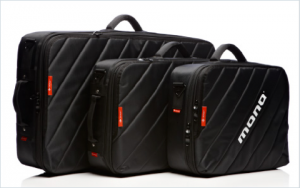 MONO, the established manufacturers of professional quality instrument cases and bags, have announced their latest venture into the world of pedalboards! 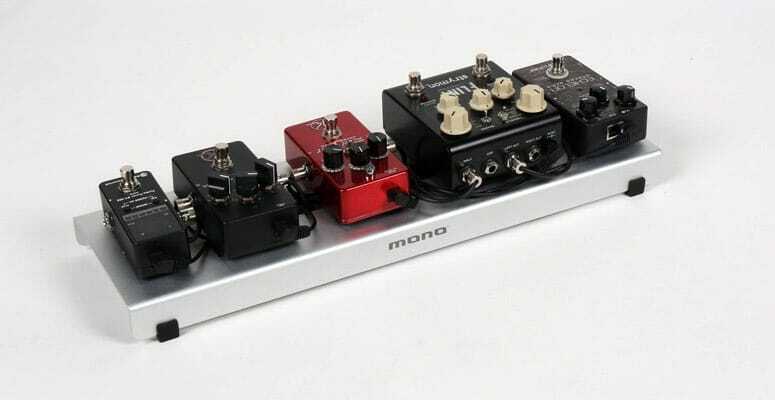 These are likely to compete with products from Pedaltrain, who are one of the leading innovators in this field. Sleek, light and durable, each pedalboard is cut from a single piece of anodized aluminium, which maintains strength without adding excessive weight. Soon accompanying these exciting new pedalboards will be updates to MONO’s current range of cases, with corresponding sizes for the new products. Lite – A featherweight board with room for a compact power supply unit (14 x 5.7 x 1.5 in). Lite+ – A Lite with enough space for that one extra pedal (18 x 5.7 x 1.5 in). 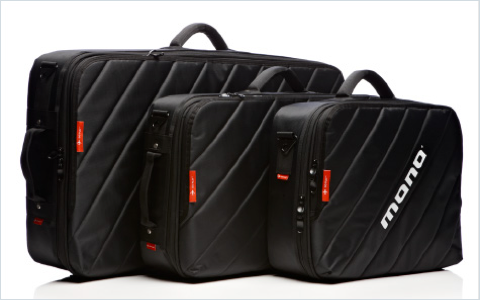 Small – Twice the size of the Lite+, with room for a power supply and more cables (18 x 12.5 x 3.6 in). 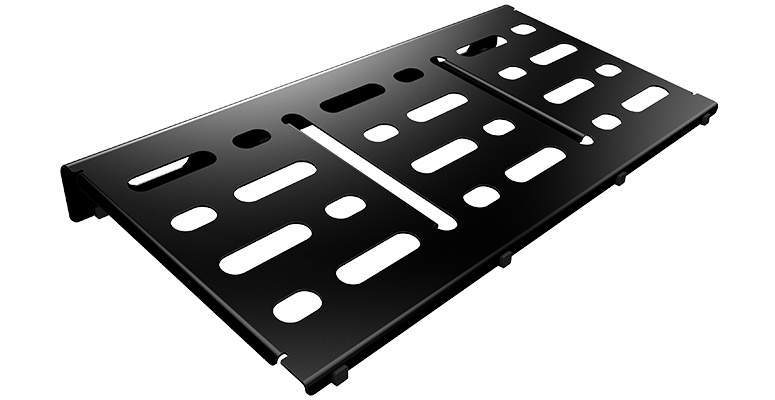 Medium – Many more cabling options, including two spaces on the front (24 x 14.6 x 3.6 in). Large – A third bigger than the medium, with ultimate cabling and power supply options (32 x 16 x 3.6 in). COMING SOON to Sound Affects Music, UK.